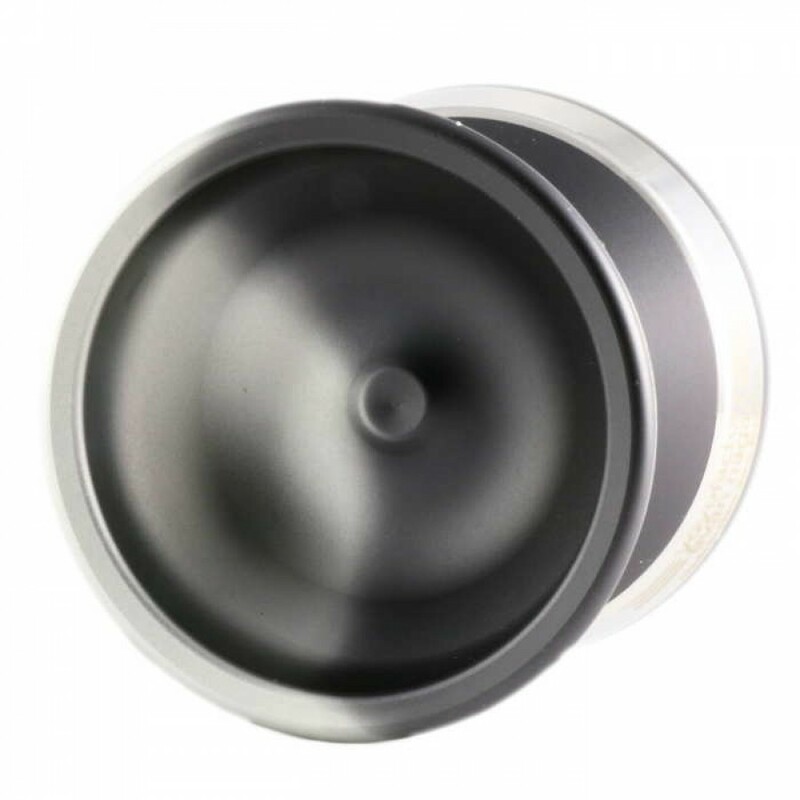 YoYoFactory has another Bi-Metal winner with the Edge, designed for Evan Nagao! Evan Nagao's tricks, style, and perspective are unique. 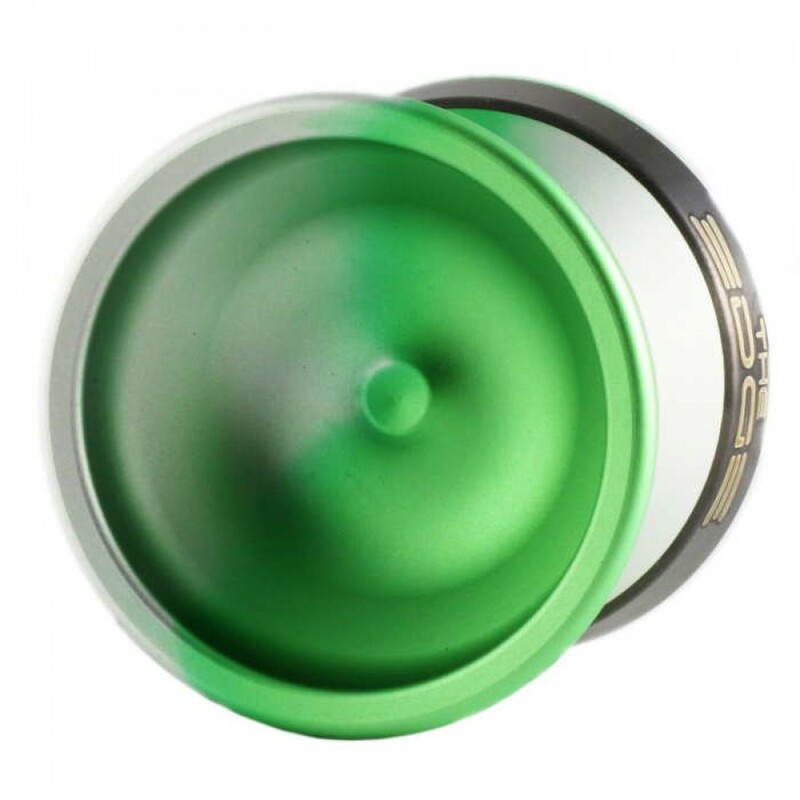 In designing a yoyo with him this became evident quickly. 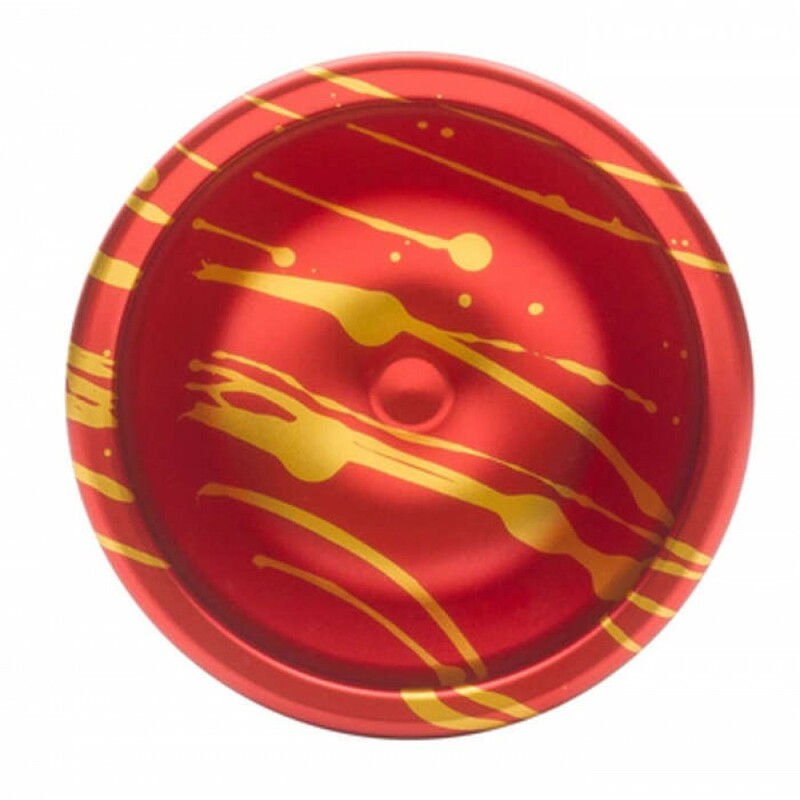 Most players start with a basic yoyo design. Evan started with feelings and feelings emotions - finally, together we translated it into a playing masterpiece. 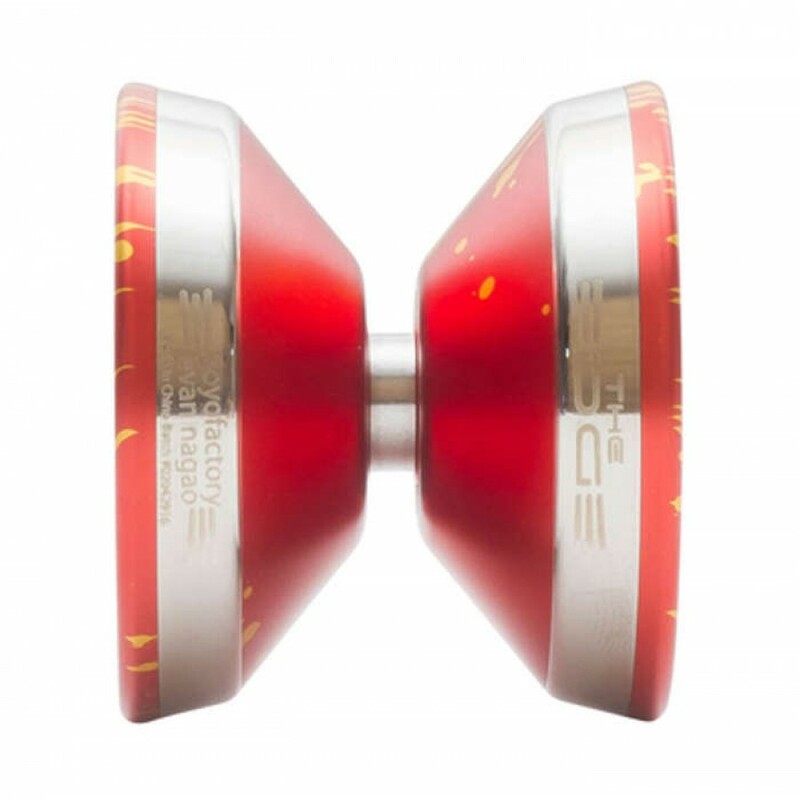 Designed to give him the (wait for it) EDGE when hitting impossible tricks and push the limits in competition. It's not huge, it's not heavy. 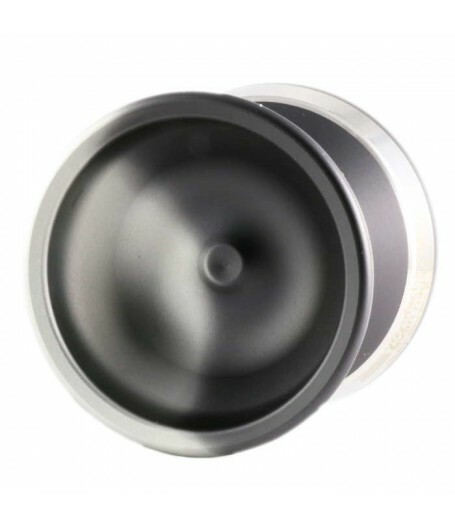 It's specs are within the realm of Yoyos you may have tried but the feeling is totally unique. The emotions it may evoke are too. 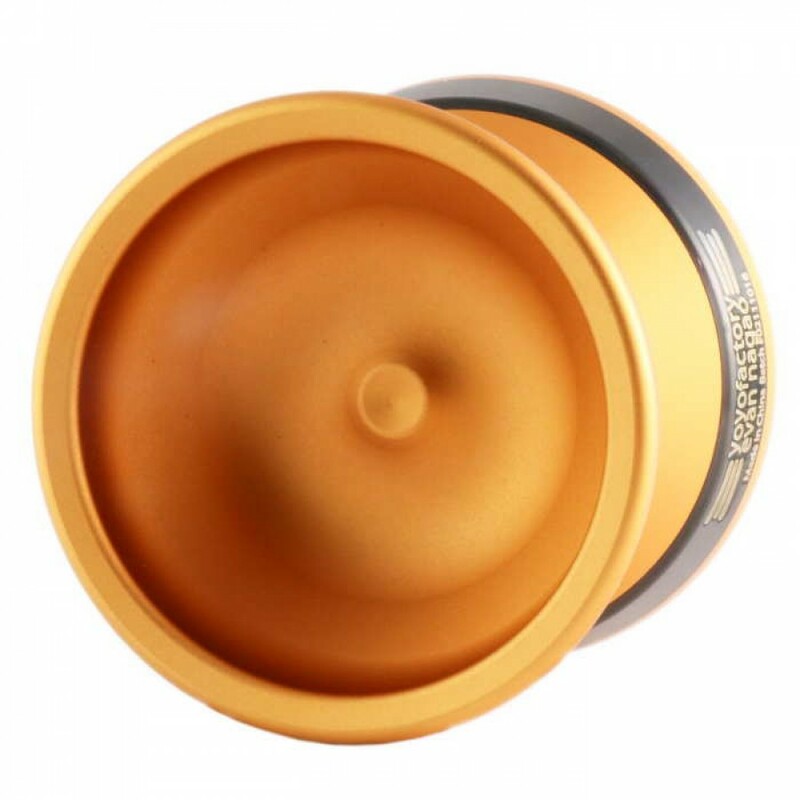 Every Edge sold supports Evans yo-yo career, especially purchases of the limited dipped 'nēnē' colorway. 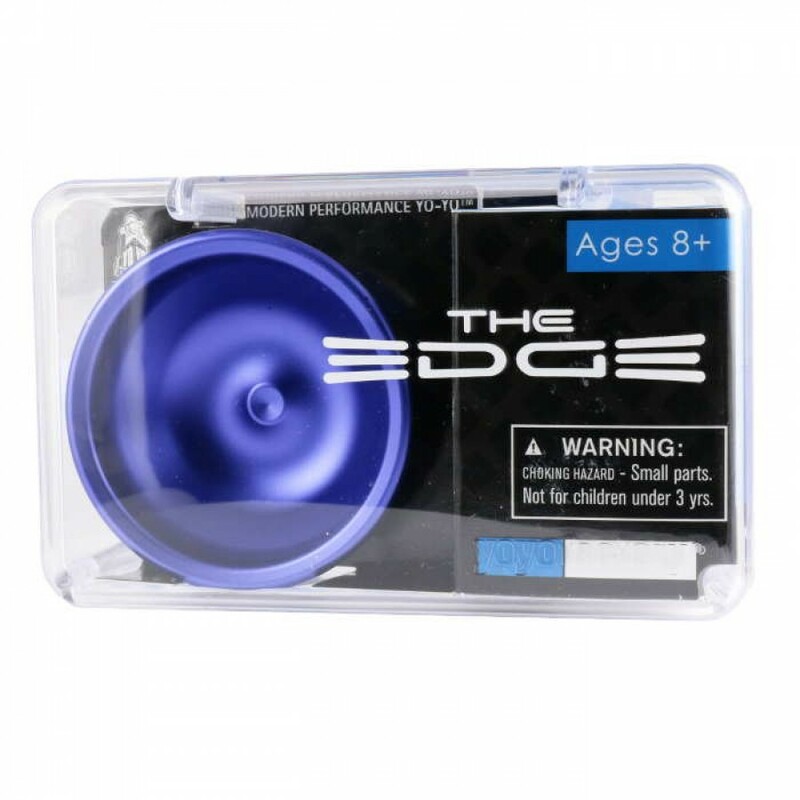 Click the Specification Tab (above) to see the Edge Specs!